This is a quick reference list for the locations of show topics in Episode 24 of The Dr. David Geier Show. Most athletes, parents, and coaches assume that sleep deprivation is detrimental to sports performance, but why does it hurt? And how can youth and adult athletes alike improve their sleep, and possibly, their success in sports? Can I play golf after surgery for a meniscus tear and arthritis of the knee? When can I walk comfortably at college after ACL reconstruction? Can snapping triceps cause forearm pain? Options for iliotibial band syndrome (IT band syndrome) in a triathlete? 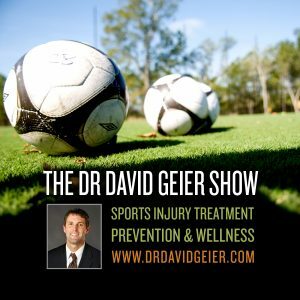 Return to sports after quadriceps injury in football? 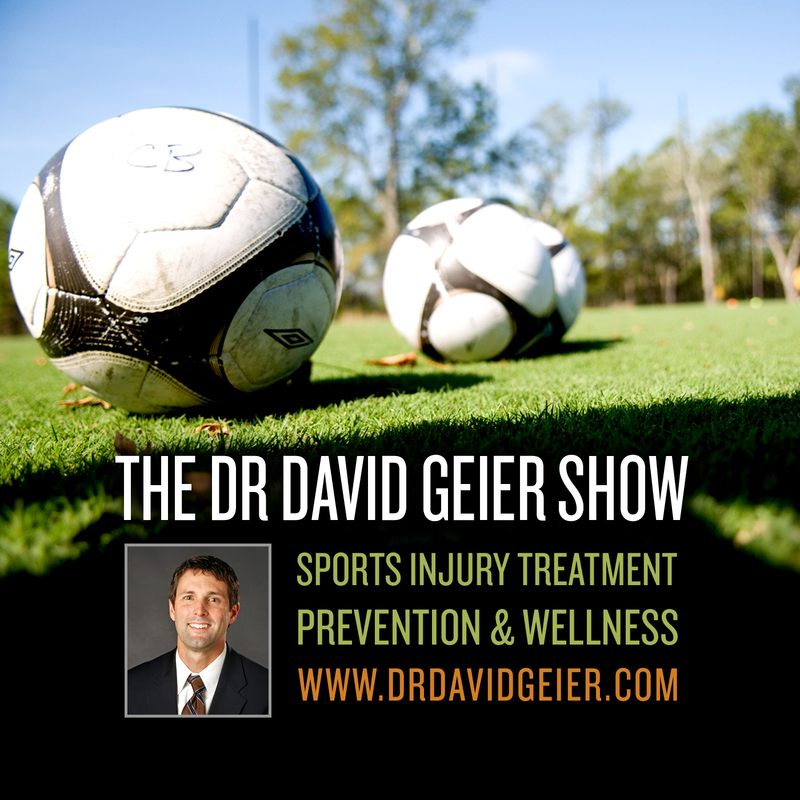 Surgery or physical therapy for a first-time patellar dislocation?